I guess it's about the quality of what's on offer, rather than hypocrisy. I'm always perfectly happy to eat arancini, carpaccio, mozzarella, and pasta in a huge number of guises etc. etc. if they are really good quality, and well made. Sure, they might be the stuff you get at most/every Italian restaurants, here and in Italy ... but if that stuff is good stuff, then fine by me. I think there's a lot to be said for simple things done very well as your review proves - there's anything wrong with a not particularly imaginative menu as long as it's done bloody well. That's why we go back to the more traditional, because when done properly there are awesome. 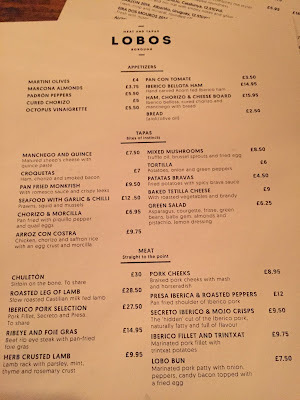 I had a not very good at all meal at Iberica in Victoria a couple of weeks ago where they were trying to be a bit more flamboyant with their (overpriced) menu but couldn't even remember to add ham to the ham croquettes. 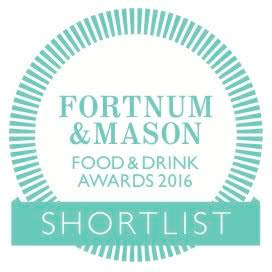 Lovely to hear of a great Spanish restaurant in London you don't have to queue for! Went on Saturday on your recommendation and it was divine - we had the mixed mushrooms with brussel sprouts and fried egg (as well as everything you had!) and this was also fabulous - staff as you say are super - and the music choice was also top notch! Went there today after reading your review. Such a good recommendation! 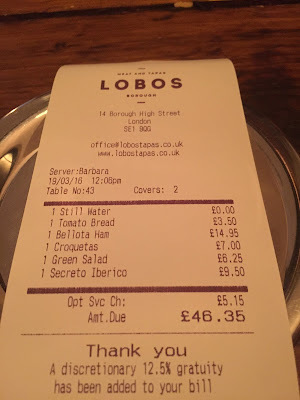 The portions are really generous I think (the Presa iberico was HUGE) and the mark up on the wines towards the top end is modest (still 3x for the cheapest but much less for the more expensive ones). The sizzling seafood plate with garlic and chilli was divine. Will need to go back to try the sirloin which looked really appetising on the next table! Just had lunch at Lobos. I could not disagree more with your review (I usually love your work). The pan tomate was soggy, not seasoned. I made the mistake of ordering the mushrooms, woody, with hard bits of broccoli fried in nasty old vegetable oil. The others had meaty dishes and we're happoer than me. The only great thing about the meal were the padrón peppers, made to perfection. Ah, and it's not cheap at all. 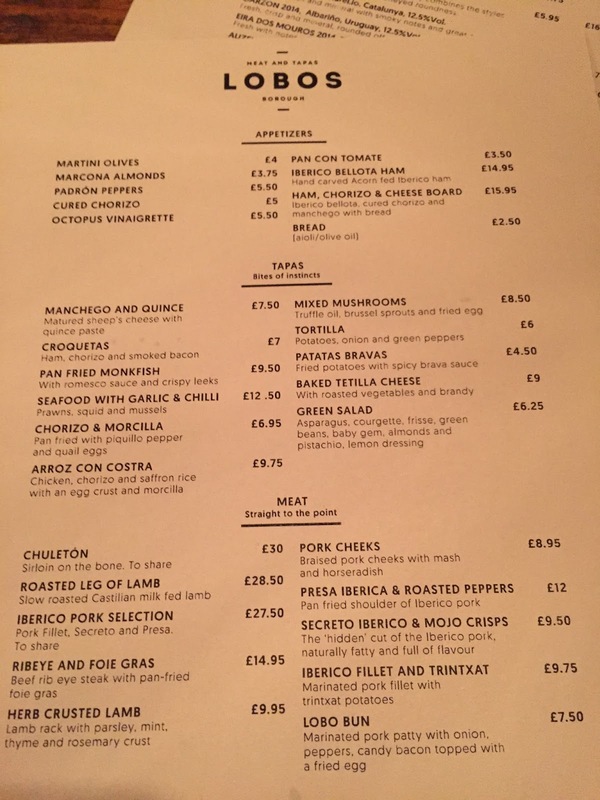 Try the Donostia Social Club in Pop Brixton and discover quality lovingly made basque food and discover how it should be done.